This year’s Interplas show is officially open for business. Here's five reasons MTI readers should visit this year's event. The medical device sector is at the forefront of technology. For medical plastics suppliers it offers a valuable opportunity to be part of an industry that combines the latest in research, science, and technology as well as having a direct link on the health and well-being of the population. 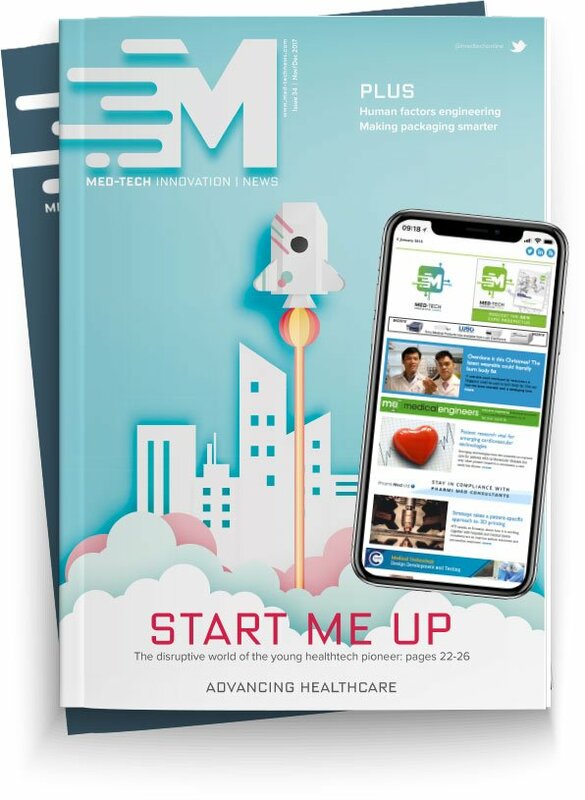 Organised in conjunction with and sponsored by Medical Plastics News magazine this special feature zone will showcase cutting edge innovation and state of the art technology. The Mediplas@Interplas conference will take place on the afternoon of Wednesday 27 September. An impressive lineup of speakers will highlight the latest trends in the medical sector. “I’m excited to have professor Dan Clark explaining how businesses can make their medical device NHS-ready. This type of sound advice is crucial to medical device designers and manufacturers who need to look to the NHS from the offset to achieve long-lasting business success,” explained Rahman. 4 - Guest speaker: Jane Gardner, PVCMed Alliance. "Alexander's medtech credentials are exemplary and he boasts the development of the world’s first synthetic trachea as one of his many achievements. He was awarded the European Life Science Awards winner for this as the most innovative product in 2012. "Seifalian’s presentation promises a valuable look at the future of materials in biomedicine and how the next generation of plastics will be based on carbon-based nano materials" said Rahman. For more info and to register for a free badge, click here.